Nicolas Jamet, Senior Quantitative Analyst, works with the equity Portfolio Managers to develop systematic investment strategies. The models are based on a broad range of information, including company fundamentals, analyst estimates and market data. He is also Member of the Social Responsible Investment Committee. 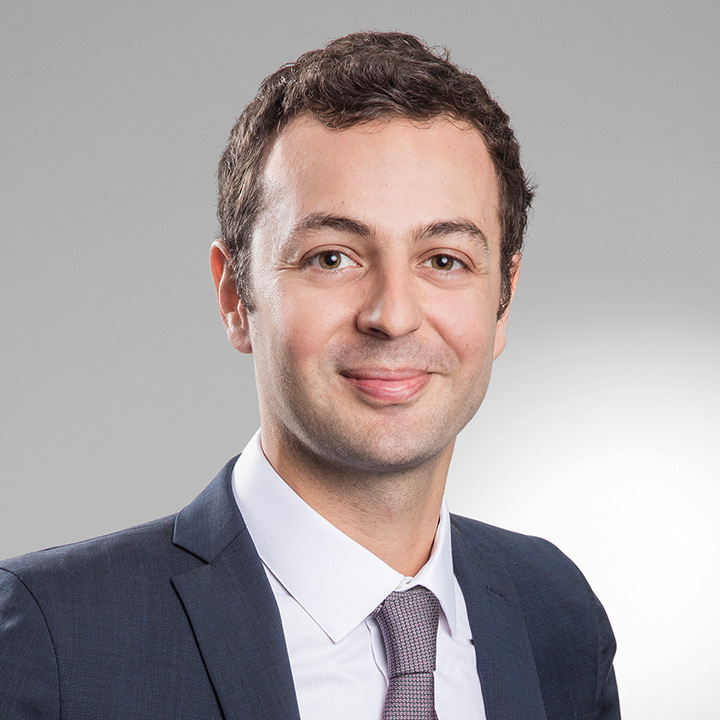 Nicolas started his career at Société Générale Hong Kong in 2006, where he joined the equity proprietary trading desk to work on systematic fundamental investment strategies, covering Asian markets. In 2011, he moved to Macquarie Group where he ran their global fundamental quantitative book. In 2012, he co-founded Fundamental Dynamics, a hedge fund that was managing long/short global equity strategies for an institutional mandate. He joined RAM in September 2016. Nicolas graduated in 2005 as a Business Engineer at ICHEC, Brussels. In 2015, he became a CFA Charterholder.